By the time a teen is in Middle School, they have made up their mind whether they will or will not go to church or serve God after reaching an adult age. 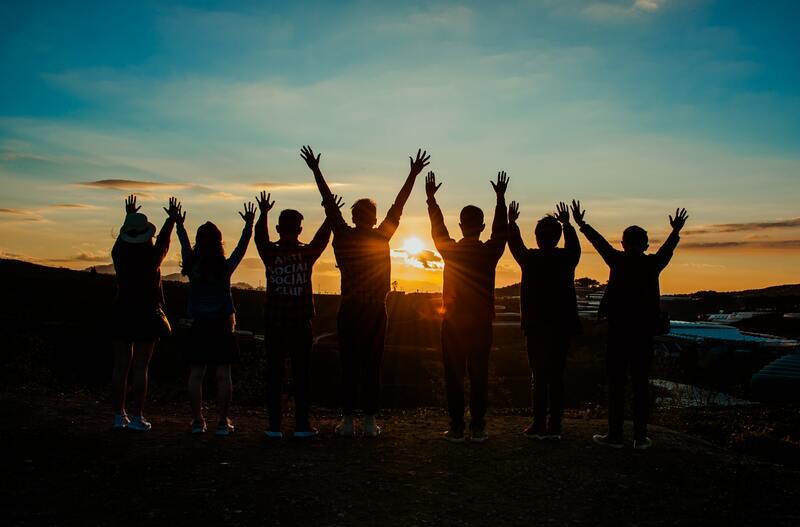 Many of them are so confused on where their place is in the church; this new group will give these teens and young adults a forum for discussion and conversation. I AM Next will be hitting topics like insecurity, self-image, dreaming beyond what I see, healthy relationships and self-worth in a very humbling, honest, transparent way. Join I AM Next-We are more than just the in between. Join us the LAST FRIDAY of every month for I AM Next! Starting at 6:30 in the church for worship and then lesson and discussion group to follow in the gym!